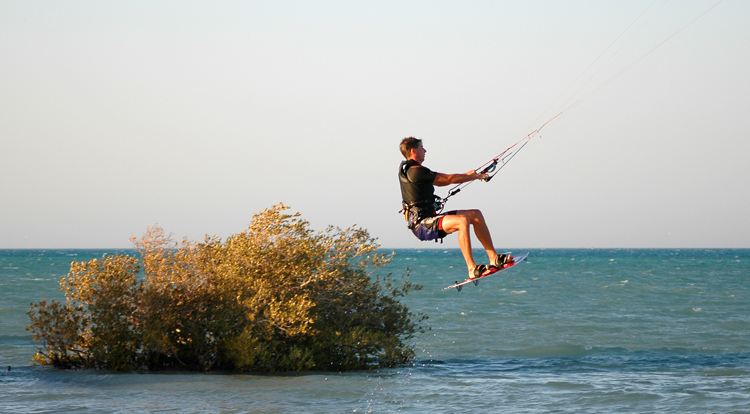 Not far from Abu Tig Marina, kite boarders take to the skies at Mangroovy Beach. 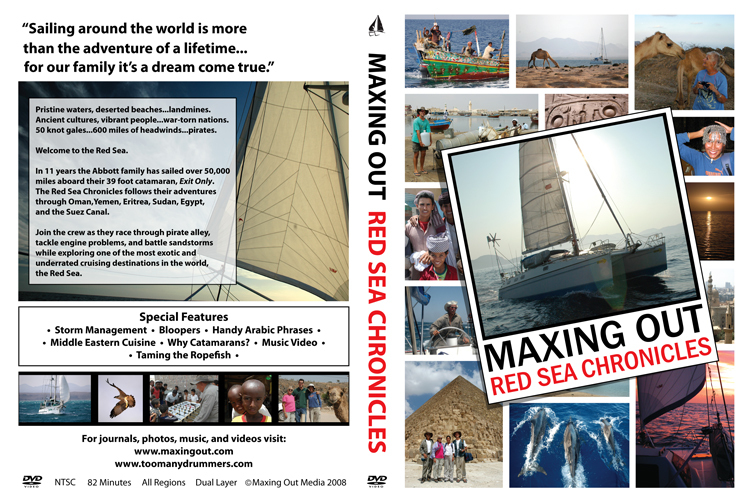 There are probably more kites laying on the beach waiting for action here than at any other place in the world. From sunrise to sunset, fifty or more kites make this the most colorful beach on the planet. 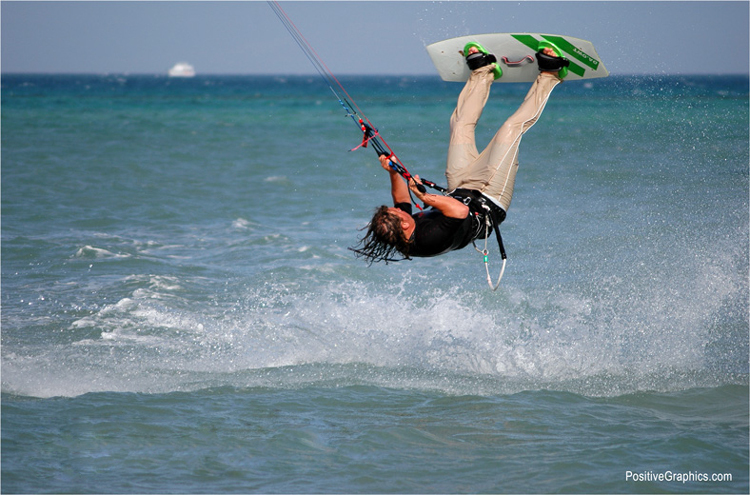 If you want to learn how to kite board, this is the place to come. 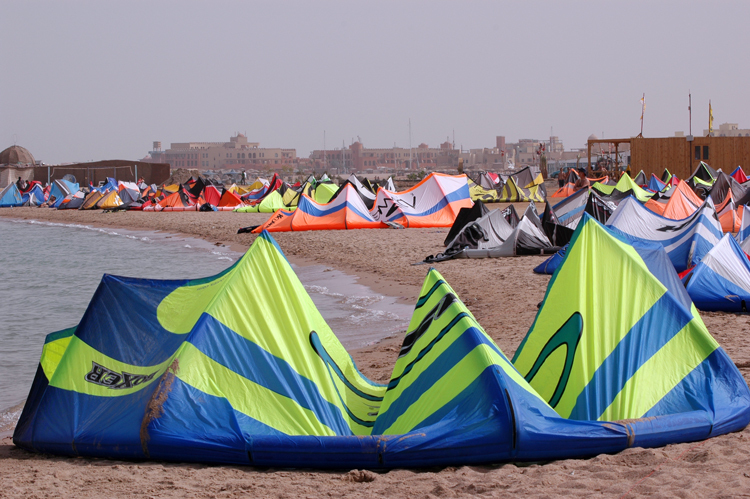 They will line you up with an instructor, and before long, a kite will be dragging you through the water. 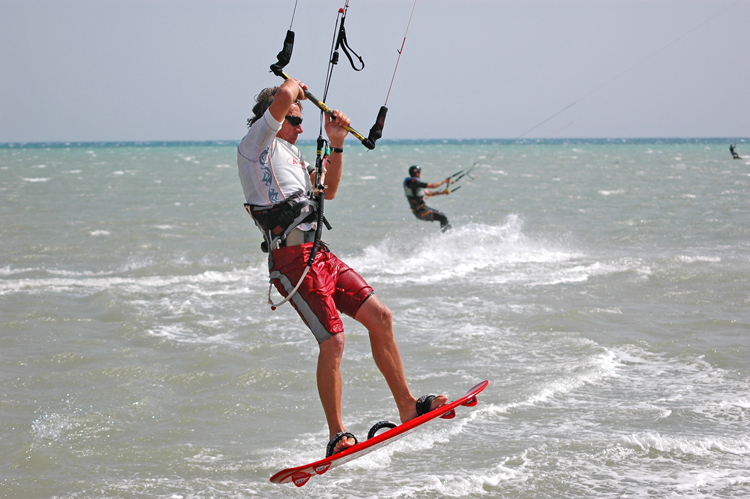 If you are in good physical shape, and well coordinated, you'll be kite surfing with the best of them within a week. If you are in terrible physical shape, prone to accidents, and uncoordinated, you may end up in the hospital. 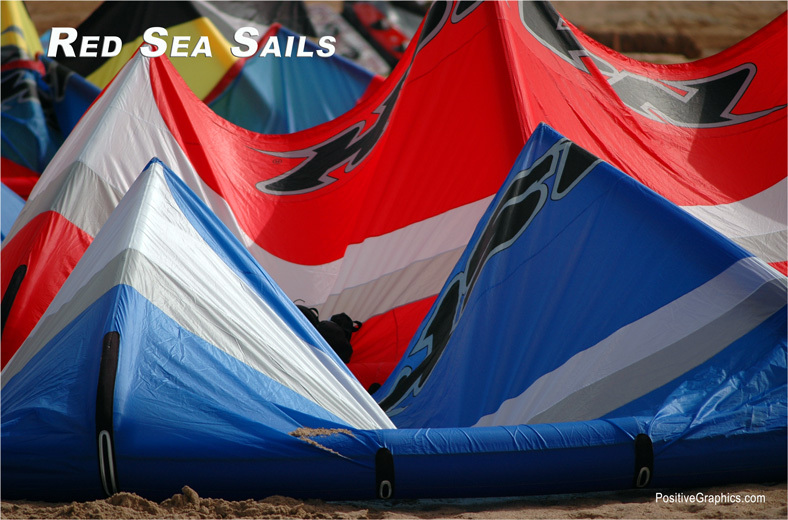 I watched numerous rookies crash land in the water after large kites rocketed them into the sky. 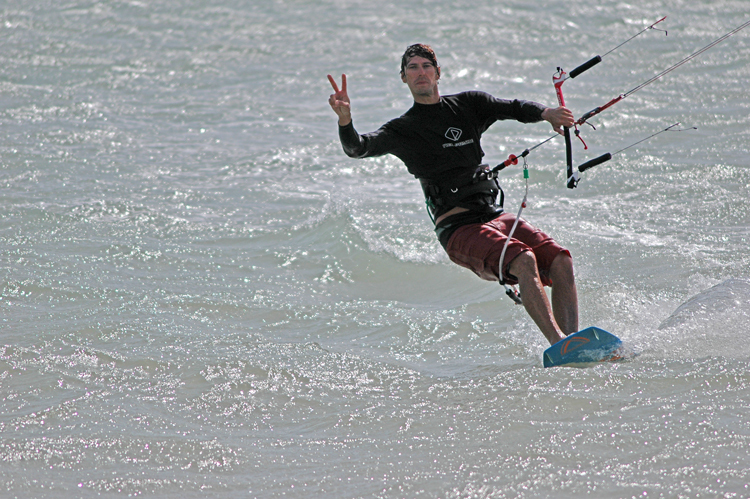 This kite surfing dude was good. His specialty was low to medium level flight in the inverted position. He would swoop along at 25 mph, go inverted, or do cartwheels that frequently resulted in spectacular crashes if he didn't land just right. This is David's sixty year old flight instructor from Russia. 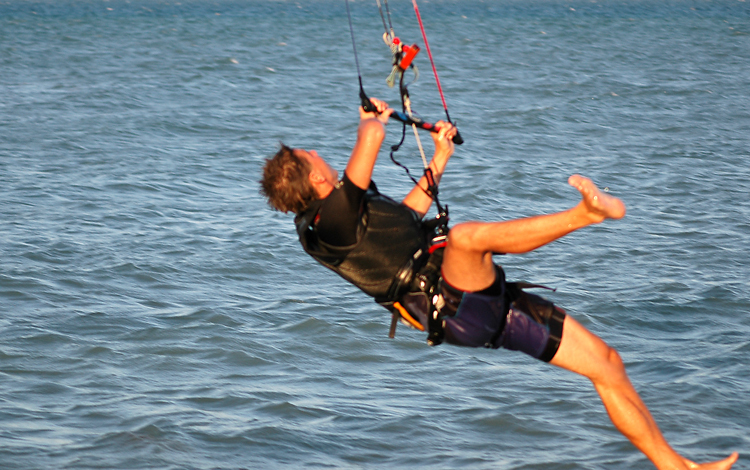 David took kite boarding lessons from him for three days at Mangroovy Beach. His kite just entered the power zone, and he is airborne. What happens now depends on what he does with the kite. He can ride the elevator twenty feet into the air, or he can lower his chute and skim the waves at breakneck speed. This is Superman. Although he isn't faster than a speeding bullet, He can leap tall waves in a single bound. 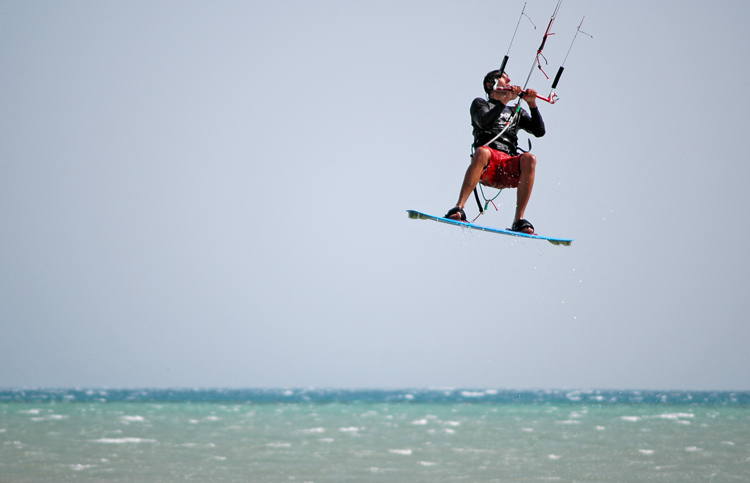 When the winds at Mangroovy Beach are blowing at 25 knots, he flies like an eagle. We were told that Superman is a professional kite boarder from Western Europe. This is Superman taking off - up, up, and away. This is Superman thirty feet up in the sky flying like an eagle. I spent an hour watching him jump, and I'm sure that many of his leaps were more than fifty feet into the air. His kite was like an elevator that took him as high as he wanted or dared to go. 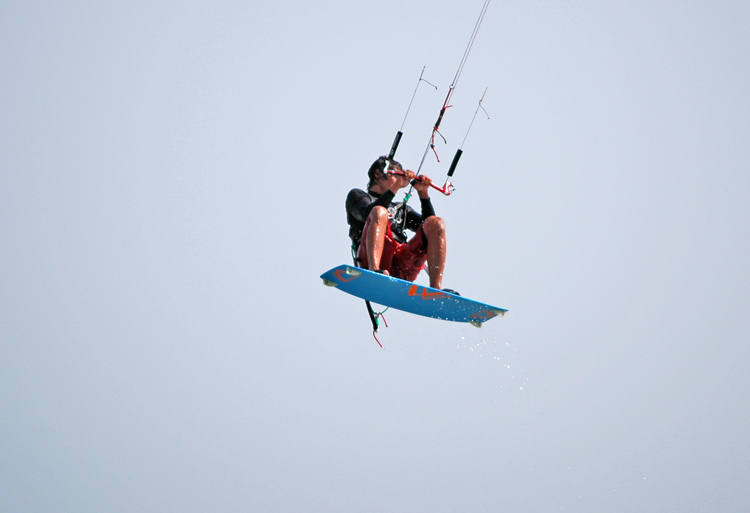 He made kite boarding look easy, but then, it frequently looks easy right up to the moment that they take you to the hospital with a broken leg. 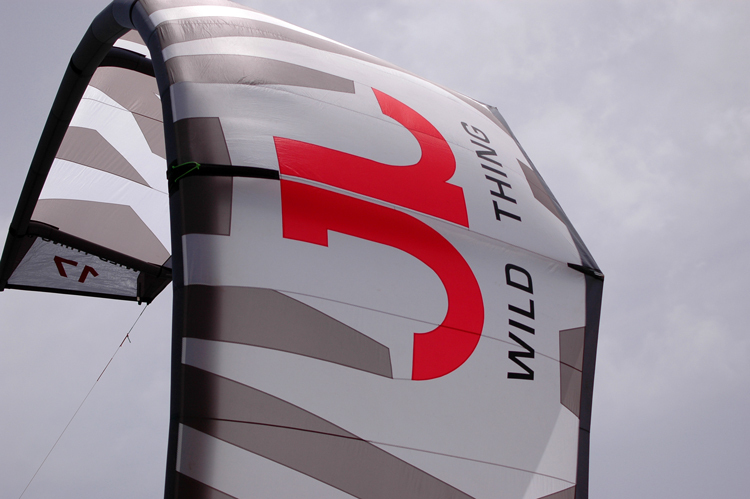 If I ever get a kite, I want one that says "Wild Thing". It's not because I am wild. It's because I wish I was wild. Maybe in my next life! This little patch of mangroves is what gives Mangroovy Beach its name. Check out the dude who just took off. He getting ready to crash and burn. Wipeout. This is going to hurt!